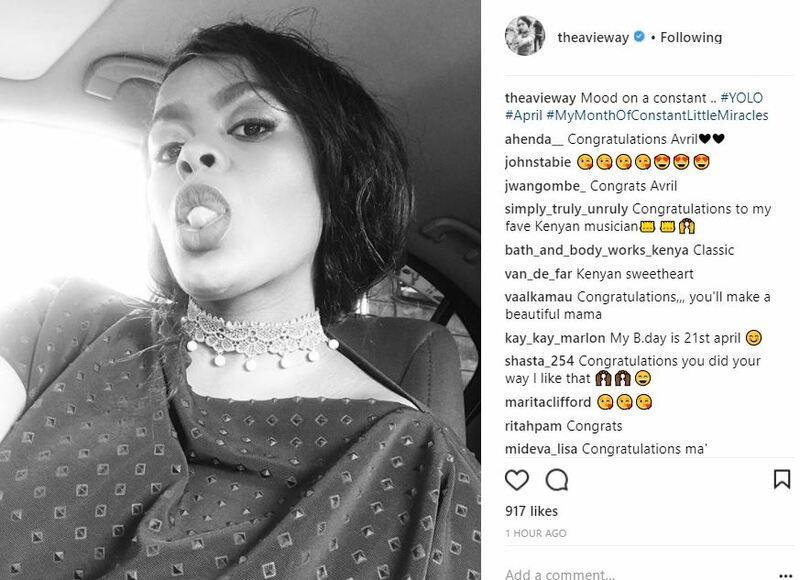 After several months of speculation, Kenyan songbird Judith Nyambura alias Avril has finally come clean on her pregnancy. 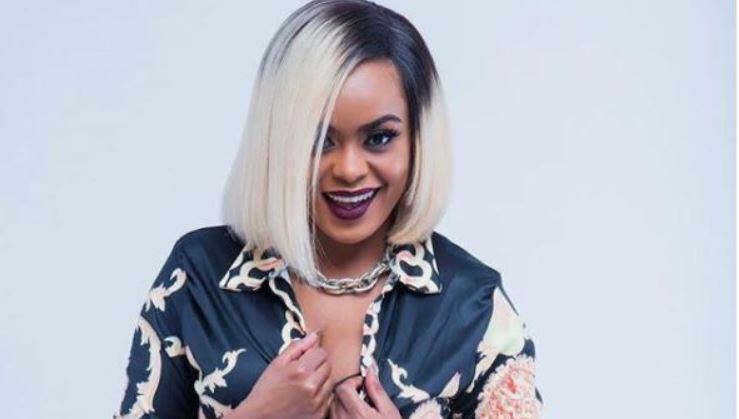 Despite her valiant efforts in keeping the pregnancy a secret, the singer has in the past few months been spotted several times at The Aga Khan University Hospital’s maternity wing. 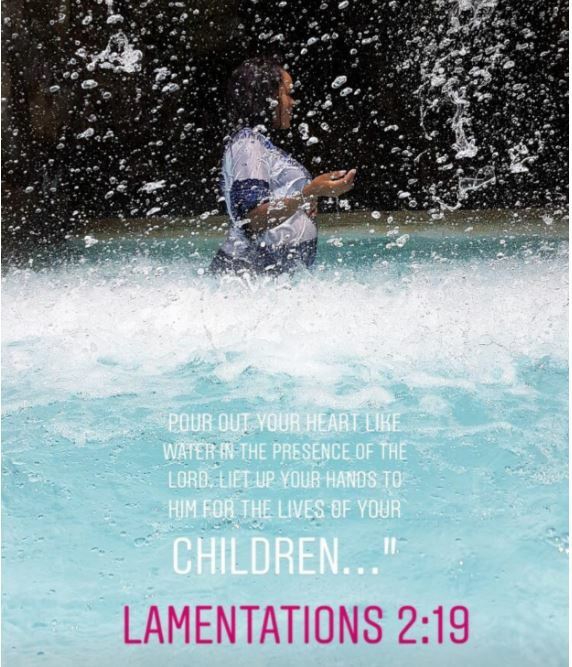 The singer has also previously rebutted reports that she is expecting but it was only a matter of time before she could hide her baby bump any longer. 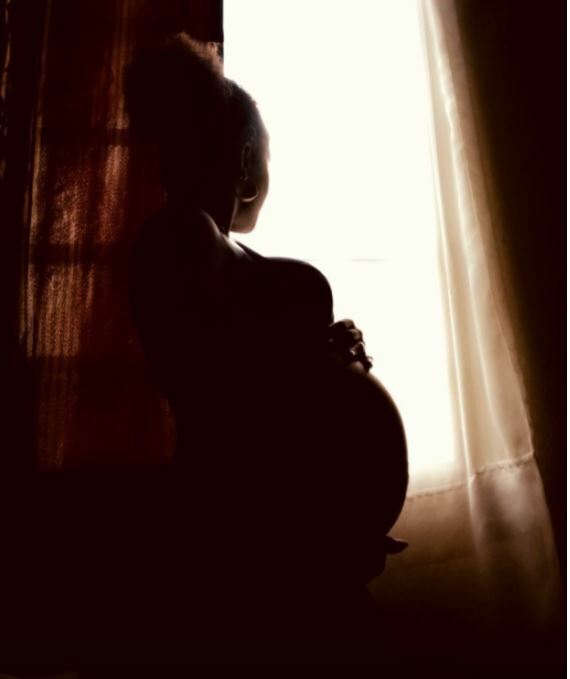 Taking to social media, the popular songbird, who is said to be in a relationship with veteran Producer and Video Director J Blessing, finally let the cat out of the bag as she shared some pictures from her pregnancy shoot. 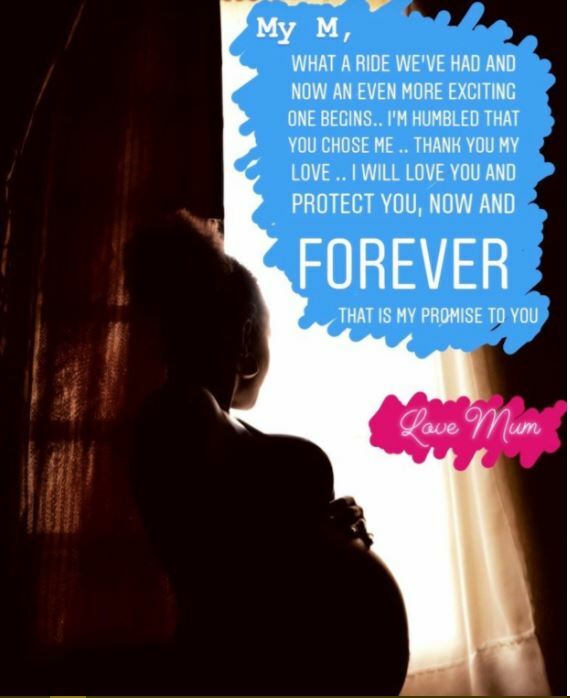 Avril also penned a heartfelt letter to the little one vowing to always protect and love them. “My M, what a ride we’ve had and now an even more exciting one begins…I’m humbled that you chose me…Thank You, my love… I will love you and protect you, now and forever. That is my promise to you,” wrote Avril as congratulatory messages streamed in. The singer turns 32 at the end of the month and could share a birthday month with her first child.